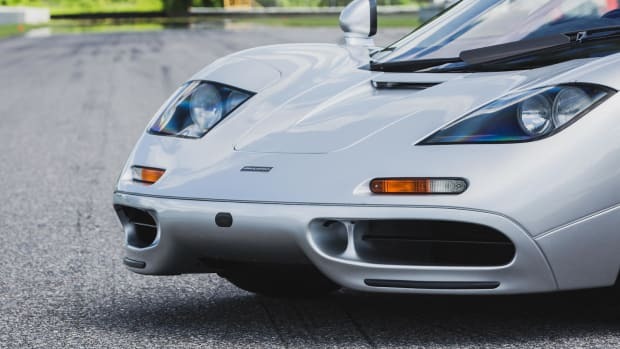 The car that set the example for every hypercar to come after it is going up for sale and it&apos;ll be coming from the best seller you can ask for, McLaren Special Operations. 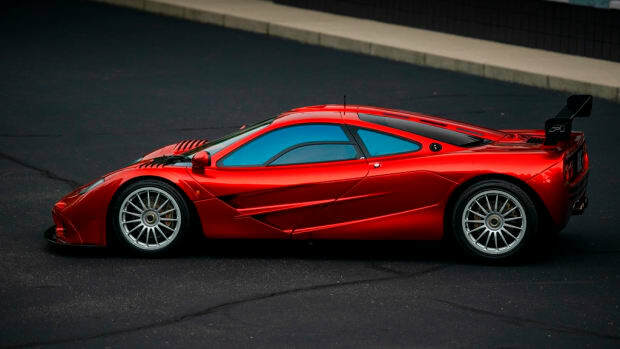 The car is chassis #69, one of the very last F1s produced and only has only 2,800 miles on the odometer. 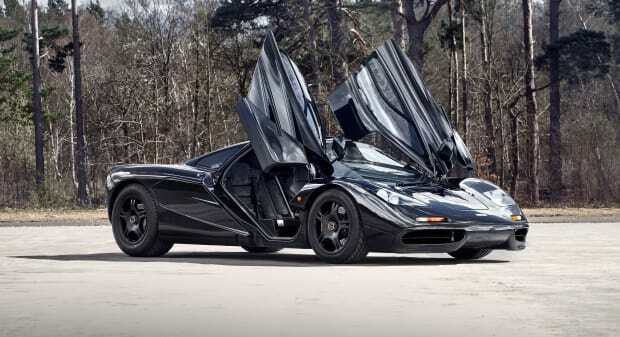 #69 was the 60th McLaren F1 built and comes with a carbon black exterior, black 17-inch magnesium wheels, and an interior finished in red leather and black Alcantara. 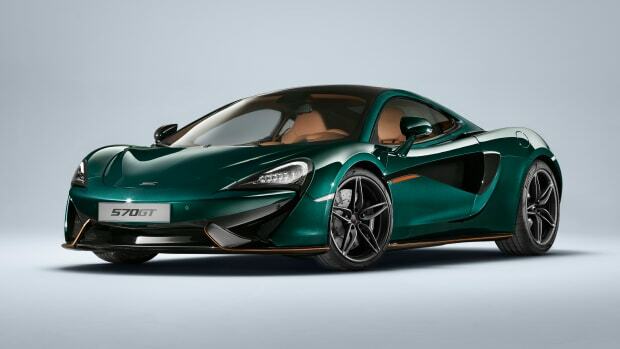 The F1 is UK registered with all UK taxes paid and will also come with its own fitted luggage, Facom titanium tool kit and tool box, books, limited edition &apos;Driving Ambition&apos; book, and the limited edition McLaren F1 owner&apos;s watch.